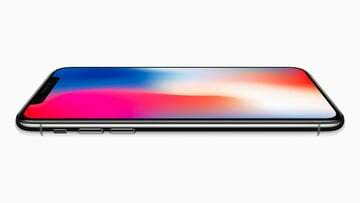 Apple has finally announced the brand new, high-end iPhone X, as well as the iPhone 8 and 8 Plus devices today. These new devices include some new features that differentiate from previous models, especially with the cameras. 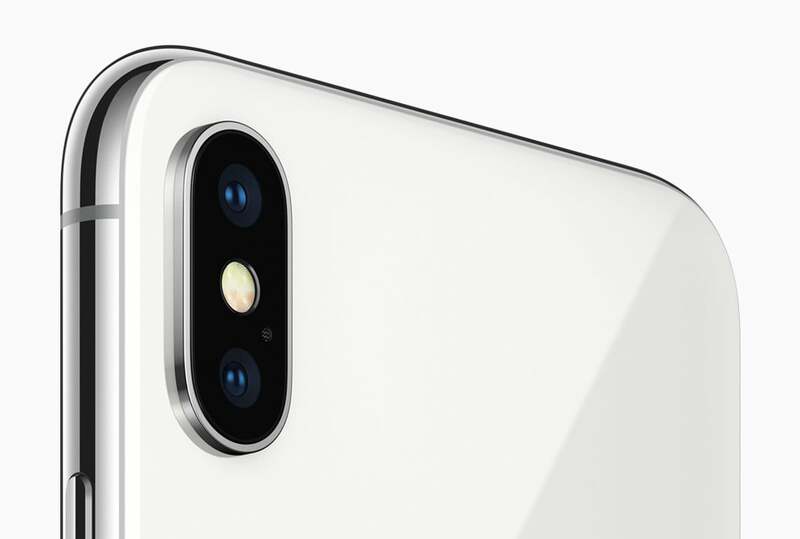 The iPhone X includes the new True Depth camera system. It includes a new infrared camera with depth sensing. This is specifically designed for augmented reality and depth sensing features. 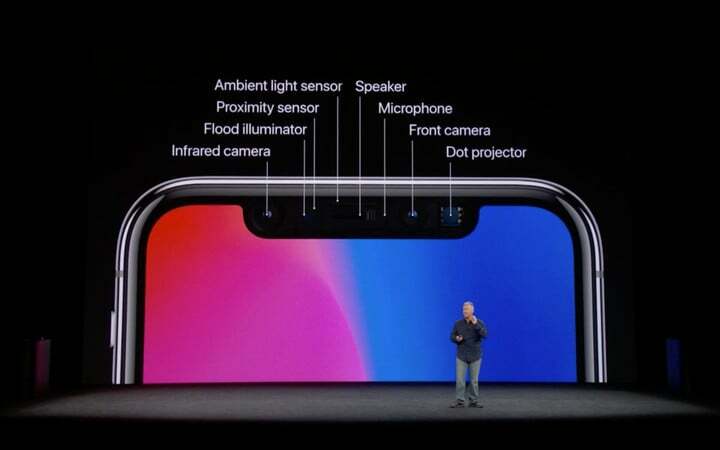 When you look at the phone, the iPhone X projects 30k invisible IR dots, the cameras go to work, and checks the pattern against the stored image in real time. This involves multiple neural networks. The neural engine is dual-core, with 600bn operations per second. This is what makes the real-time Face ID work. 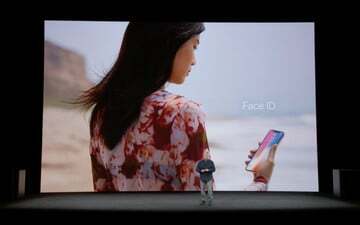 Face ID works if you change your hairstyle, wear a hat, or even wear glasses. 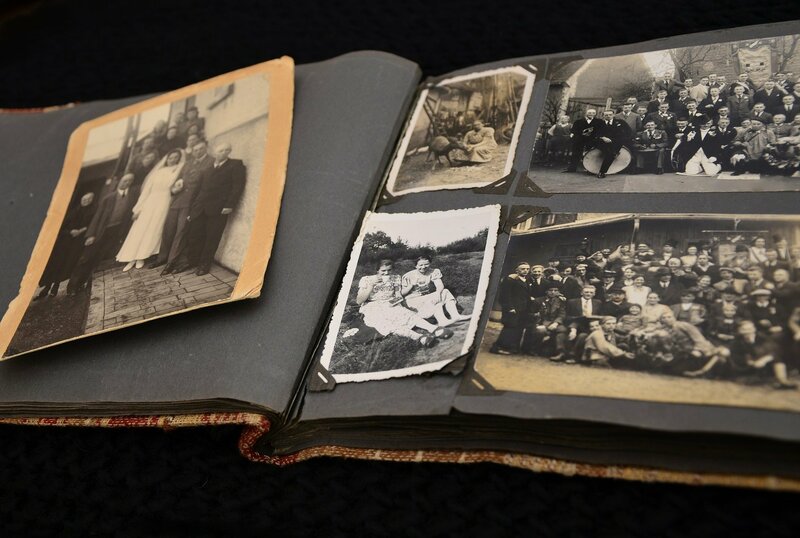 It essentially adapts to your face changes over time, and cannot be spoofed by photos. 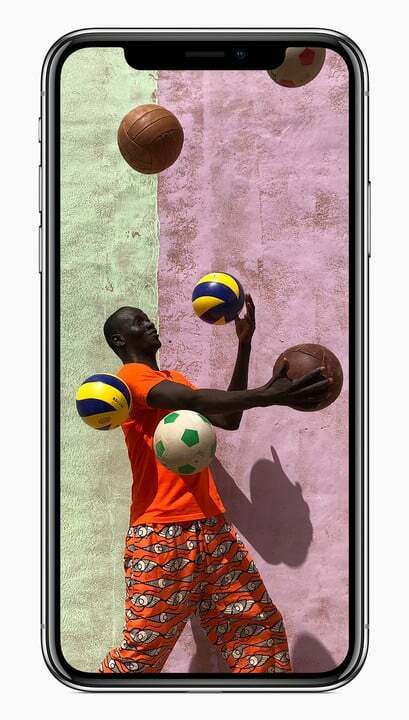 The iPhone X sports dual 12 megapixel cameras with larger and faster sensors than previous models. It also has a new color filter, deeper pixels, and f/1.8 and f/2.4 apertures. There’s also dual optical image stabilization, improved low-light zoom, and better video stabilization. iPhone X also has Quad-LED TrueTone Flash and better uniformity of light. For portrait fans, the iPhone X now includes Portrait Mode and Portrait Lighting in the front-facing camera. The iPhone 8 features 12 megapixels, all new sensors, and Optical Image Stabilization. The iPhone 8 Plus has dual 12 megapixel sensors, telephoto lens, and OIS. 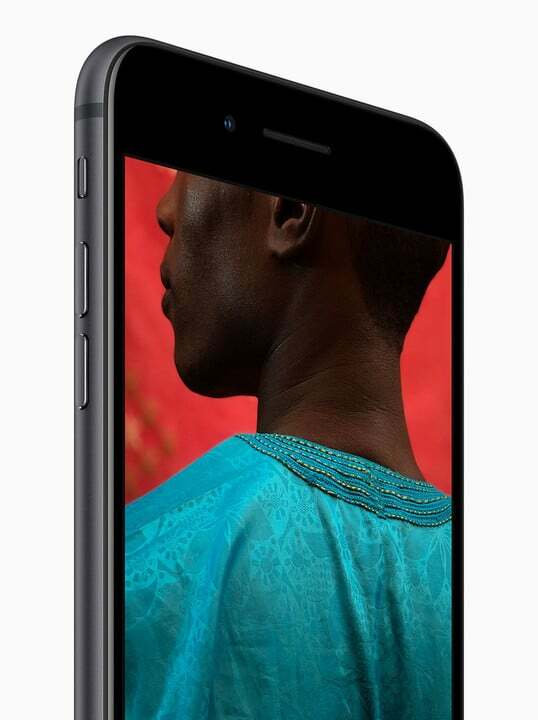 There is now a new dual-camera feature called Portrait Lighting. This means the dual camera will now sense depth and rework lighting while the user composes the shot. In iOS 11, there is a new menu to select the lighting effect that you’ll want to use. They’re not filters, as they are real-time analysis of the light on the subject’s face. 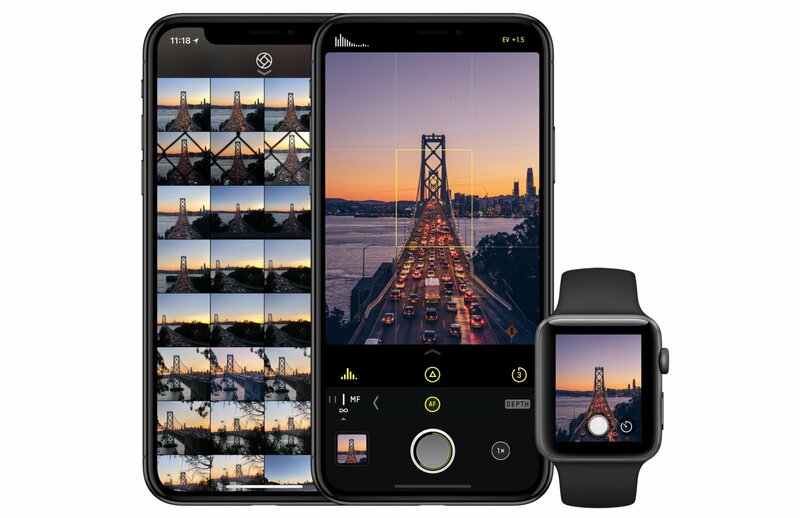 The iPhone 8 includes highest quality video capture ever, thanks to the new video encoder that has faster video frame rates. Users are also able to record 4K video at 60FPS, and 1080p in 240FPS slow-mo. Apple has also made the iPhone 8 cameras calibrated for Augmented Reality, which is impressive. This means a new gyroscope and accelerometer, low-light photo-taking at 60FPS, and accurate motion tracking. Regardless of the device you decide on, video recording in iOS 11 takes up half as much space compared to iOS 10. This is due to the new HEVC codec (H.265). In layman’s terms, this means a 4K video shot at 60FPS on iOS 11 has the same file size as a 4K video shot at 30FPS on the iPhone 7 models. With these specs in mind, the iPhone X will be a mobile photographer’s dream tool.